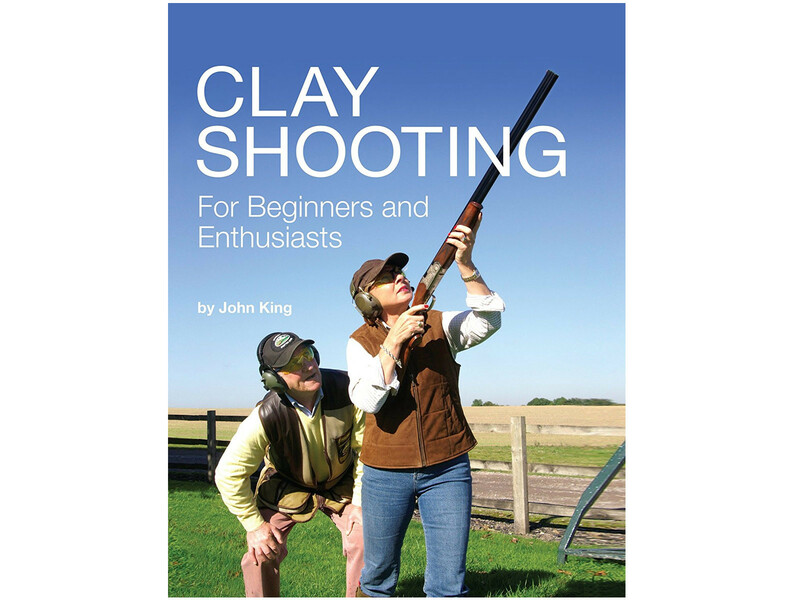 NEW For beginners and enthusiasts by John King - The first book to be published in Britain in 5 years. Probably the best ever book for beginners, Essential reading for experienced shots determined to improve their technique, easy to follow. For beginners and enthusiasts by John King - The first book to be published in Britain in 5 years. Probably the best ever book for beginners, Essential reading for experienced shots determined to improve their technique, easy to follow.